A proposed amendment to an obscure law will make it easier to go after the CTA. 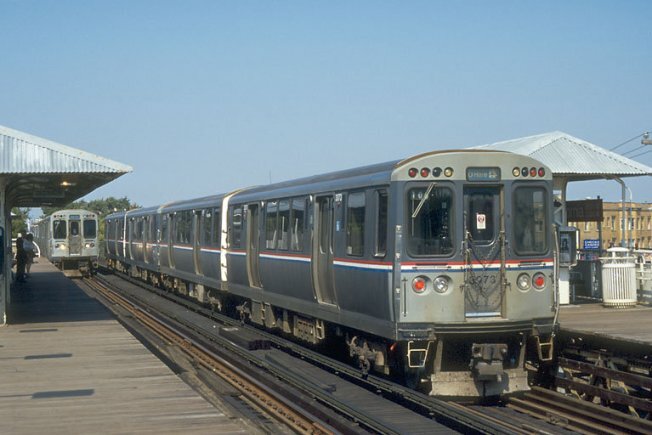 Three men assaulted a Rogers Park man on a CTA Red Line train at 3 a.m. Sunday, say cops -- and the victim says they yelled anti-gay slurs at him as well, according to the Chicago Tribune. Daniel Hauff, 33, apparently tried to stop a dispute between two riders when one of the men, joined by two others, began yelling gay slurs and taunts at him. Hauff pressed the emergency intercom and the conductor came but soon left, and Hauff was attacked between the Wilson and Argyle stops. Hauff said he got away by wiping some of his blood on the attackers and claiming he was HIV-positive, which wasn't true.